Hefei Banyitong Science & Tech. 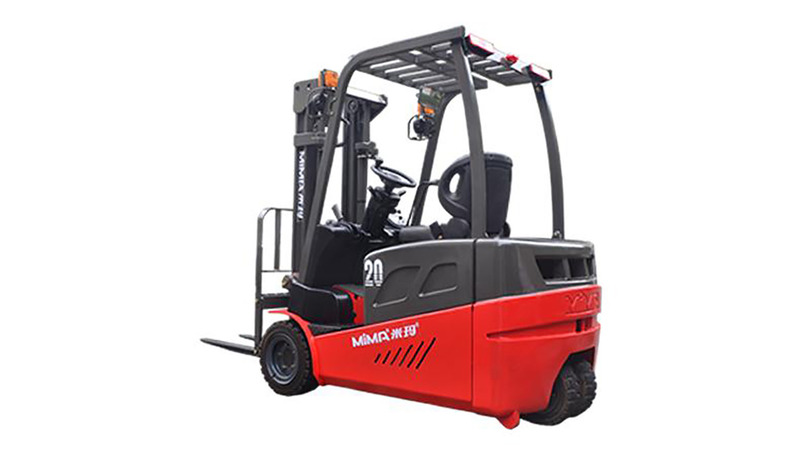 3-Fulcrum Counter balance electric forklift TKC model: load capacity 1.6-2.0ton , lifting height 3m-6m. with Full AC system,front double drive motor,electric steering system.etc. More products from Hefei Banyitong Science & Tech.